Are you in search of a Photoshop alternatives? You have landed on the right place. Before starting, I would put to your notice that there are dozens of free photo editors that enhance your pictures, but only a few of them are a genuine alternative to the industry standard editor Adobe Photoshop. Out of the number of features, few of them are unique and have remained the choice of Professionals since long. On the contrary to this, you can go and try out some of the alternatives serving similar features as the Photoshop. Graphic designers are the one who makes use photo editor’s application tools and adds creativity to your website. In this article, I have covered a detailed description of the 5 best Photoshop alternatives which take the graphic designer a step ahead to his visibility in designing. Have you been unhappy with your graphic design? Follow me with a short list of Photoshop alternatives other than Photoshop that gives fabulous design results for your future website. The work of Graphic designer will now become easy! This is a raster graphics editor tool that fits into your pocket budget. Acorn can import Photoshop brush files (.abr). Automator can be used with Acorn to batch process images watermarking, trimming, cropping and much more. According to Acorn’s mask, blend mode allows you to use your layer to easily lock a layer transparency. You can snap to grids, guides, shapes, selections, and canvas.It is an app that supports high-resolution images viz. 32,64 and even 128-bit images. The latest update Acorn 6 comes with non-destructive layers, Crop palette with ‘Last Crop’ preset feature. For example, if you wish a professional photo editing for your business and web designing it serves as a great Photoshop alternative. It is open source software developed since many years. Similar to the features filled in GIMP, it comes with a user-friendly interface. The main aim of this tool is to make simplified editing. Earlier, it was started as a Microsoft sponsored project and later approached by its alumni. However, this tool is a less powerful tool than the Photoshop. But if you prefer a simple, humanely and not a clustered photo editing tactics then Paint.NET is your best choice. For example, simpler in use, yet it efficiently works for the beginners to make it simple and best. This tool works as an online page editor without any installation process. Sumopaint offers a highly reliable editing that supports web version in respect to Pixlr. All the standard features you expect from a desktop are present and correct. The basic version is free but you need to pay for the pro version. You can open and save images from the hard drive and even save them on the cloud. Above all, it has 37 filters and effects that include 3D, blur, light and noise, edge detection and so on. It works differently than the Photoshop offered features. For example, if you feel to edit the image from the browser itself and do not want any special installation of software you can add it as an extension in Chrome. If you are using Mac OS, you don’t need to worry about photo editing. Seashore is an open-source Photoshop alternative based on Cocoa Framework. Unlike GIMP, it offers basic image editing needs of the computer and the latest Cocoa UI. It is not as efficient as Photoshop but can be useful for simple image editing and easy to use for the ones who do not go for professional image editing. The lasso tool has the functionality to provide the arbitrary selection of a particular region. There are plugin filter effects. For example, if you a regular image to upload on social media from iPad you can download it for easy photo edits. It is a free standard photo editor that provides quick image tweaks before you share it anywhere. You can incredibly edit images in smartphones or tablets. It packages the Photoshop’s most useful features such as picture enhancing sleek which is particularly most useful for touch screens. One of the key features includes Automatic color optimization. There are sliders which enable you to adjust contrast, exposure and white balance of your photodynamically. Moreover, there are automatic options with one-click adjustments. For example, while clicking an image in sunset if you feel that it was darker, then you can add color gradients or brightness to make it look more natural. This is a powerful yet easy-to-use online photo editing and graphic design tool. 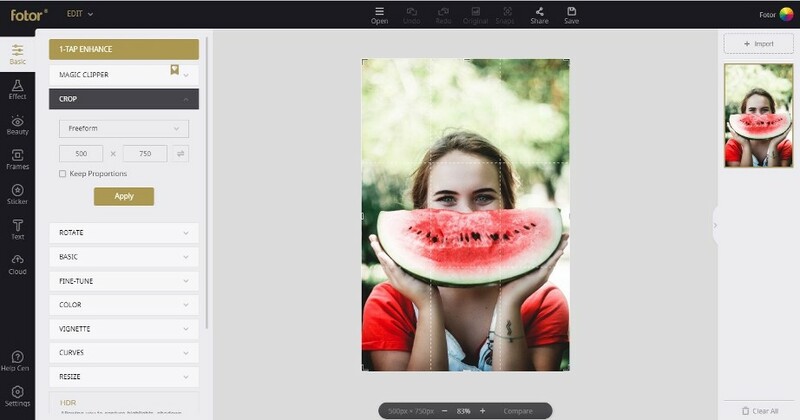 It not only helps you edit photos, make collages but also create unique designs in just a few clicks. It is no exaggeration to say that Fotor covers everything you need for online photo editing and graphic design. With its online editing suite, you can adjust the background, light, size, color and more in minutes. It also owns a range of photo filters, which provide you more and better choices to edit your photos in the way you like. Fotor’s wonderful beauty retouching tools can give your photo a makeover, add stickers, increase radiance, etc. Besides, there are various well-designed templates to meet all of your design needs. 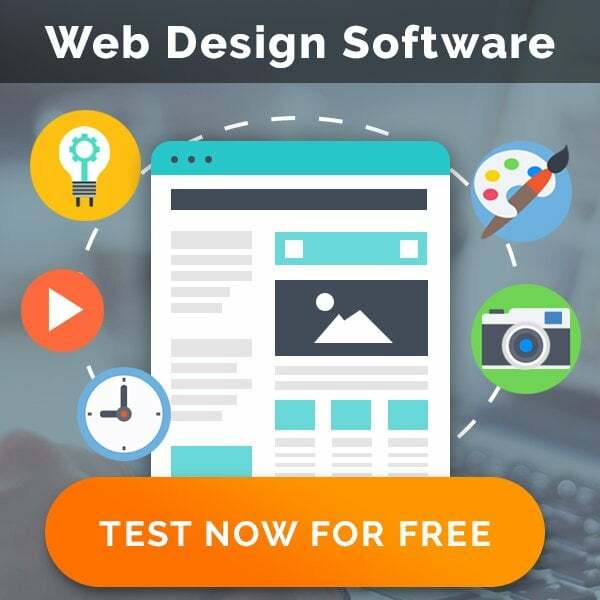 You can get a free trial here and start your design soon. Photoshop has proven to be the most remarkable tool past 25 years. 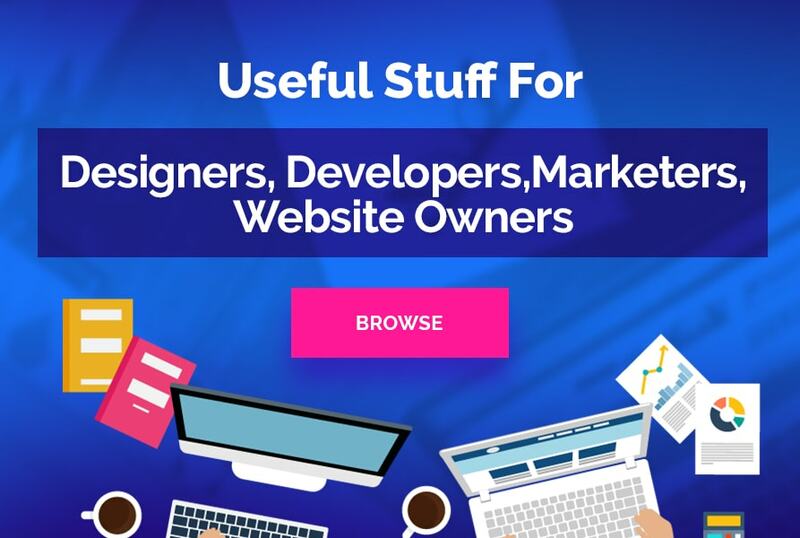 But looking forward to other free and paid tools you can enjoy new features and mini tools that make your design beautiful, which exactly matches your dream website. I have demonstrated the best 5 alternatives from my collection. Kindly share your experience with these tools and do review them in the comment section below.I would love to come with up with more tools the very next time. Till then, stay tuned! Anil Parmar is the co-founder of Glorywebs that aims to help clients with responsive web design services, app design & development, digital marketing and more. Websites and Apps we design have a common # 1 goal: Keep it as simple as possible for technical as well as non-tech geeks. Find him on Twitter & say Hi!